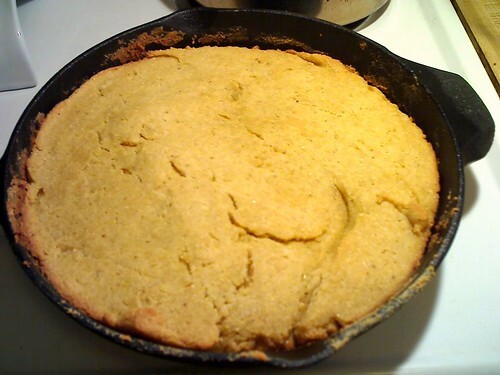 Made some vegan cornbread last night. First time I've used a cast-iron pan! are you trying to become vegan?? Nope. It's a bit of story.